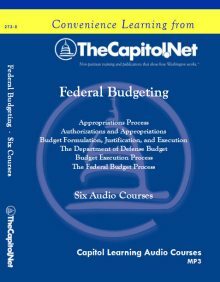 Buy all five (5) Capitol Learning Audio Courses on audio CDs. 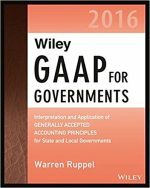 Total run time: 501 minutes; 2 CDs (MP3 audio files, and course materials in PDF). MP3 format. 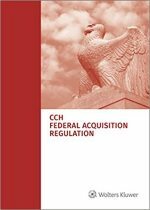 Includes course materials in PDF, FREE copy of "The Federal Budget Process" Training Edition and "Congressional Operations Poster" (with Federal Budget Process flowchart on back), and FREE shipping in the US. 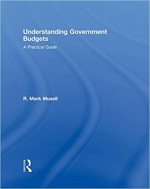 Budgeting for the federal government is an enormously complex process. 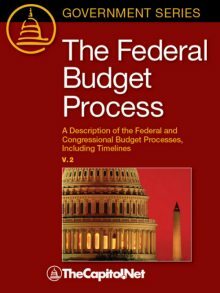 It entails dozens of subprocesses, countless rules and procedures, the efforts of tens of thousands of staff persons in the executive and legislative branches, and the active participation of the President, congressional leaders, Members of Congress, and members of the executive branch. 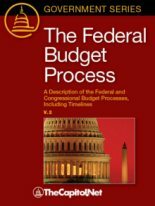 This analysis shows the various elements of the federal budget process including the President's budget submission, framework, timetable, the budget resolution, reconciliation, the "Byrd Rule," appropriations, authorizations, and budget execution. 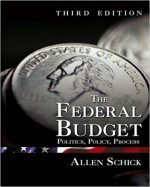 Congress is distinguished from nearly every other legislature in the world by the control it exercises over fashioning the government's budgetary policies. 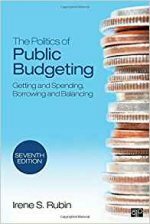 This power, referred to as "the power of the purse," ensures Congress' primary role in setting revenue and borrowing policies for the federal government and in determining how these resources are spent. 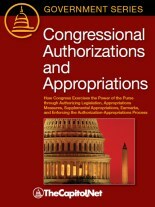 The congressional power of the purse derives from several key provisions in the Constitution. 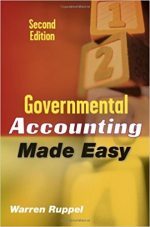 Article I, Section 8, Clause 1 (Power to tax and spend) declares in part that Congress shall have the power to raise (that is, "to lay and collect") revenues of various types, including taxes and duties, among other things. 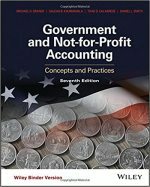 Article I, Section 8, Clause 2 (Borrowing power) declares that the power to borrow funds "on the credit of the United States" belongs to Congress. 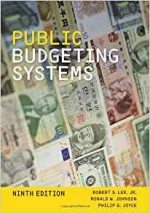 In addition to its powers regarding revenues and borrowing, Congress exerts control over the expenditure of funds. 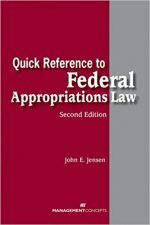 Article I, Section 9, Clause 7 declares in part that funds can be withdrawn from the Treasury only pursuant to laws that make appropriations. 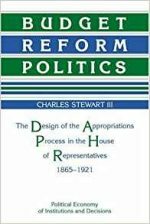 Under the Constitution, revenue measures must originate in the House of Representatives. 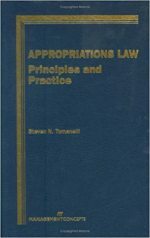 Beyond this requirement, however, the Constitution does not prescribe how the House and Senate should organize themselves, or the procedures they should use, to conduct budgeting. 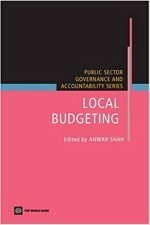 Over the years, however, both chambers have developed an extensive set of rules (some set forth in statute) and precedents that lay out complicated, multiple processes for making budgetary decisions. 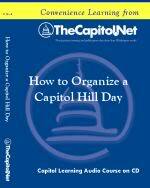 The House and Senate have also created an intricate committee system to support these processes. 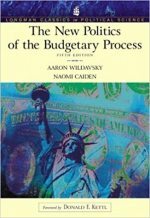 As American society has grown and become ever more complex, and as the role of the federal government in the national economy has steadily expanded, Congress also has increasingly shared power over budgetary matters with the president and the executive branch. 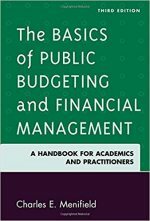 It has refashioned the president’s role in budgeting by requiring him to submit to Congress each year a budget for the entire federal government and giving him responsibilities for monitoring agencies’ implementation of spending and revenue laws. 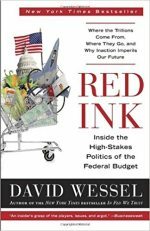 Accordingly, the president also exercises considerable influence over key budget decisions. 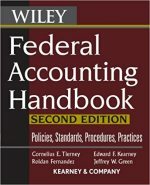 Have a suggestion or don't see the publication you need?? 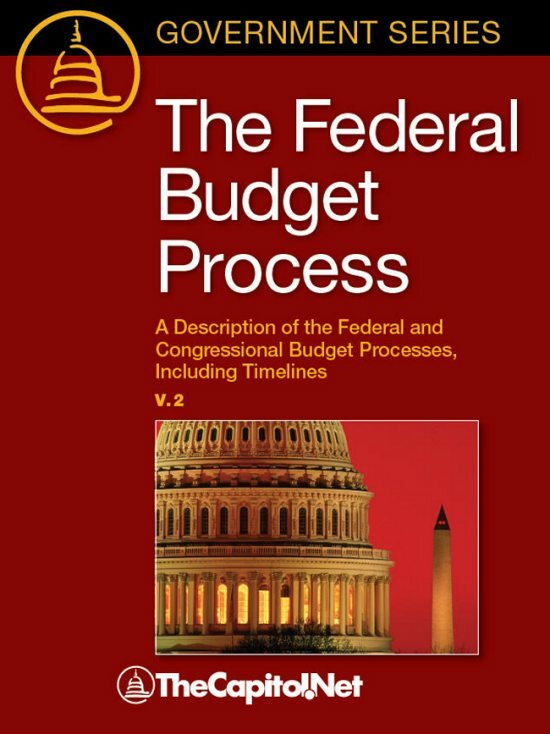 Find The Federal Budget Process, V.2 in a library near you.